Anyway, today I’m going to be taking a look at…. 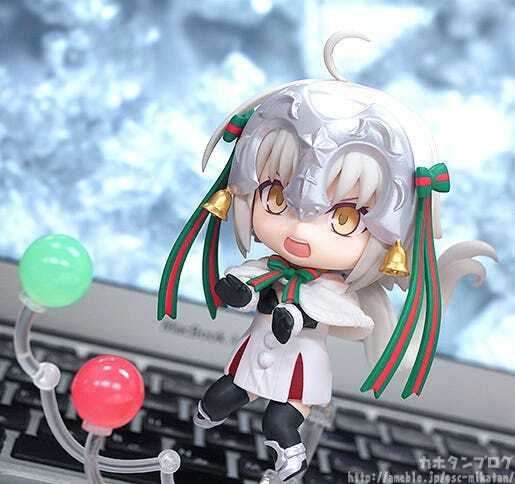 Nendoroid Lancer/Jeanne d’Arc Alter Santa Lily! 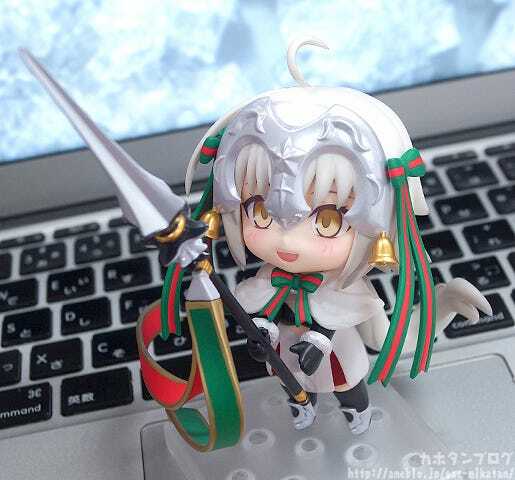 From the popular smartphone game “Fate/Grand Order” comes a Nendoroid of the Lancer servant, Lancer/Jeanne d’Arc Alter Santa Lily! 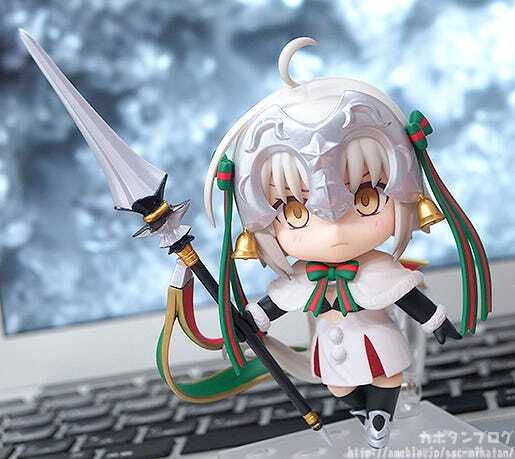 She comes with three face plates including a discontented expression, a shouting expression as well as a more childish, cheerful expression. 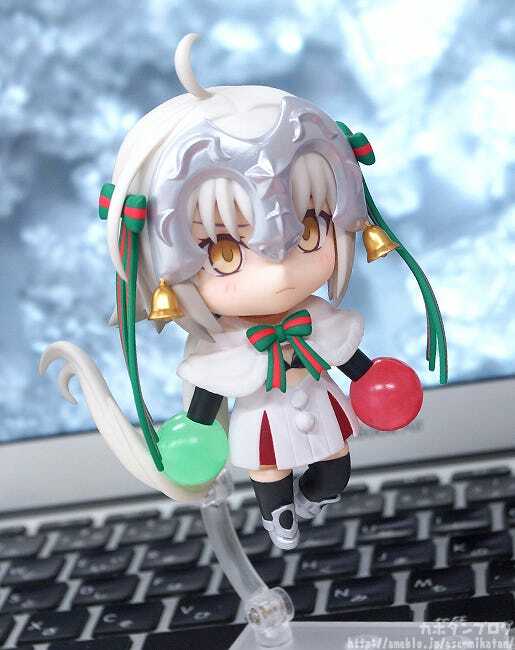 Her lance featuring Christmas themed ribbons, effect parts to recreate the “Twin Arm Little Crunch” as well as a Gilles-kun doll for her to hold are all included as optional accessories! Recreate various scenes from the game and more! 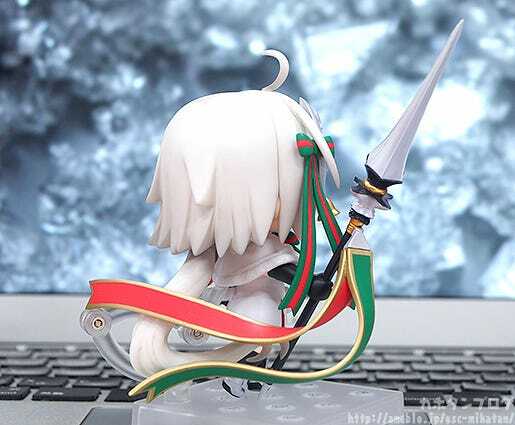 The long tuft of hair at the back of head is attached with a Nendoroid joint, allowing it to move to various different angles to better suit your posing! Her fist alternate face plate is this shouting expression with a sharp gaze which is perfect for combat scenes! Display the hair flowing out behind her as she launches an attack to create a really impactful and dynamic looking pose! 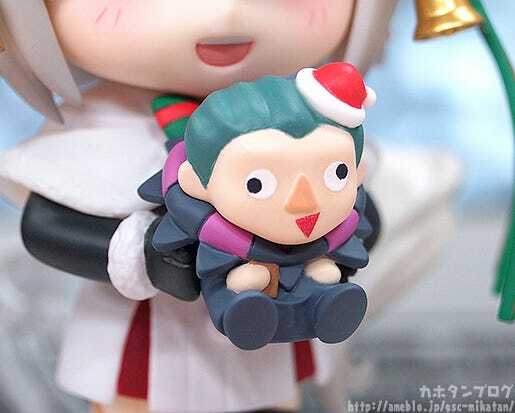 She also comes with a Gilles-kun doll! 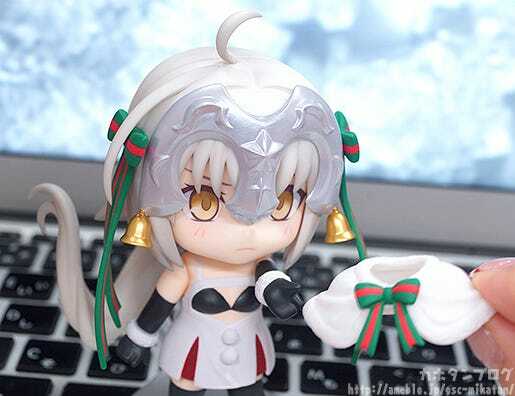 Plus you can see her third face plate which is a cheerful smile! A smile that captures the happiness of Christmas to enjoy whenever you like!! ▲ A huge smile looking up at the deadly spear! 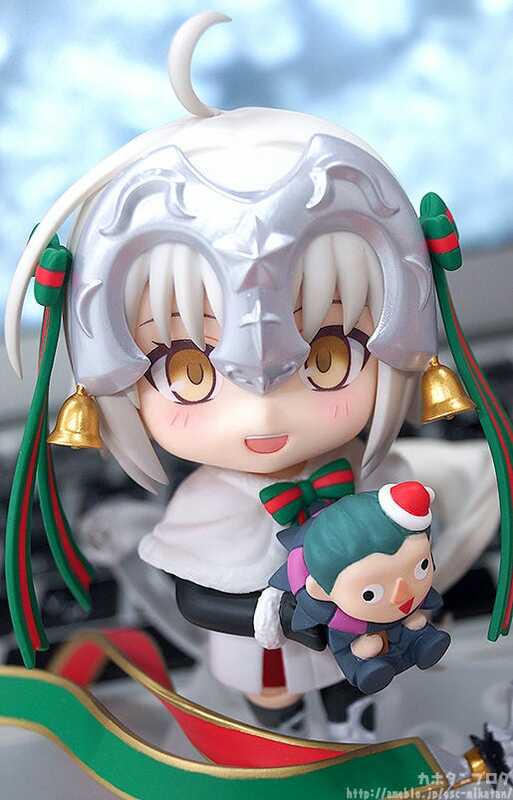 Add an adorable Lancer Santa to your collection this Christmas! 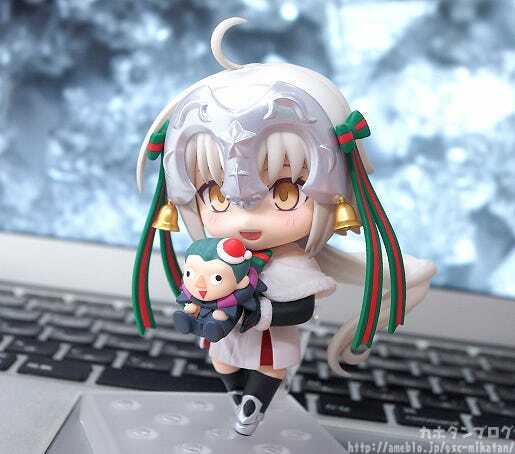 She’ll be up for preorder from the 10th August! Three new Fate/Grand Order figma are also on display at FGO Fes! 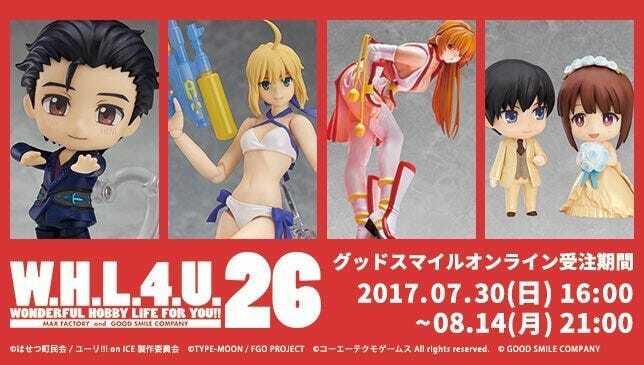 figma Ruler/Jeanne d’Arc, figma Lancer/Scáthach and figma Lancer/Cu Chulainn!